SEASONAL RENTAL-FULLY FURNISHED-Available from 9/1/18 to May 15, 2019. 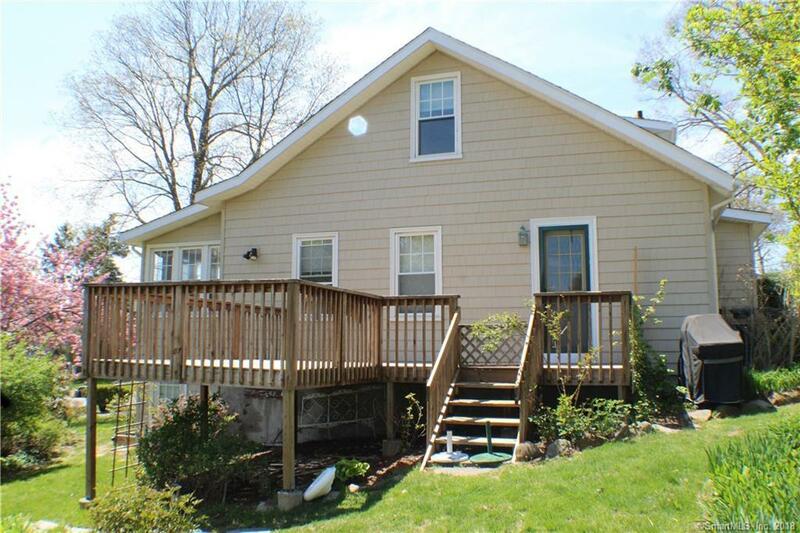 This three bedroom home is desirable Bayview has enclosed wrap around three season porch. Living room with hardwood floors, large eat in kitchen, bedroom with siting room, full bath and separate laundry room. Upper level sitting room, additional two bedrooms and full bath. Rear deck overlooking lovely yard with some water views. Off street parking.